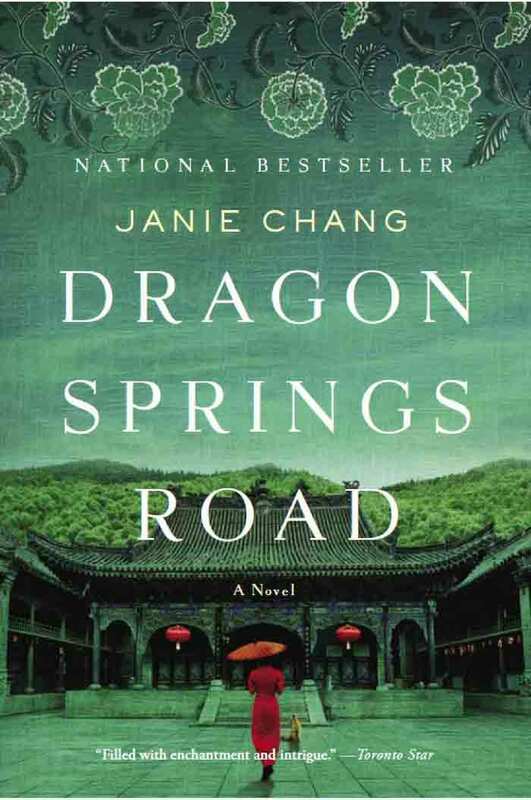 In early 20th century Shanghai, an ancient imperial dynasty collapses, a new government struggles to life and two girls are bound together in a friendship that will be tested by duty, honour and love. 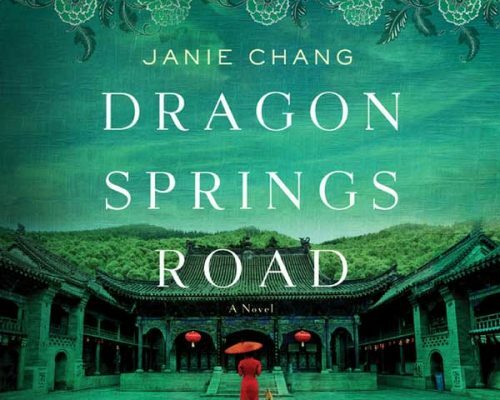 Abandoned in the courtyard of a once-lavish estate outside Shanghai, seven-year-old Jialing learns she is zazhong—Eurasian—and thus doomed to face a lifetime of contempt from Chinese and Europeans alike. The Yang family, new owners of the estate, reluctantly take her in as a servant. 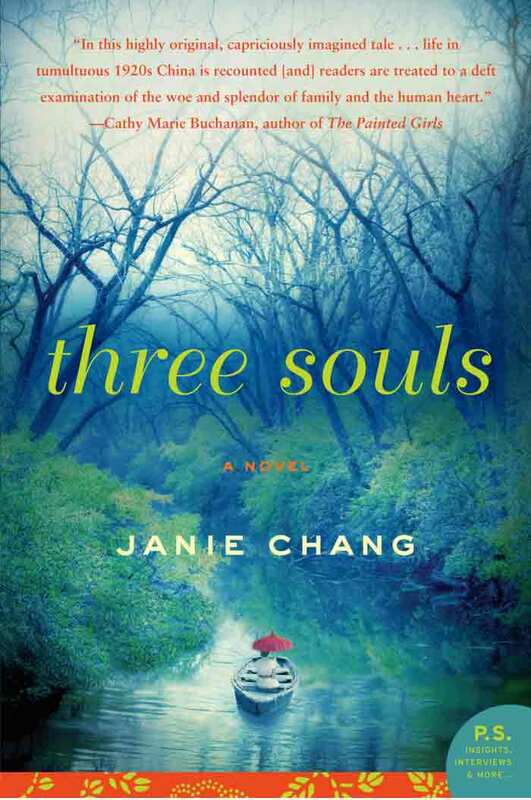 As Jialing grows up, her only allies are Anjuin, the eldest Yang daughter, and Fox, an animal spirit who has lived in the courtyard for more than three hundred years. 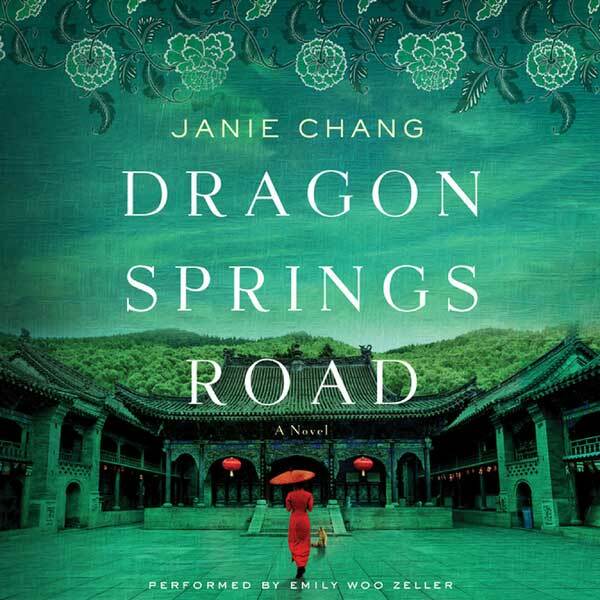 But when a young English girl appears and befriends the lonely orphan—and then mysteriously vanishes—Jialing’s life takes an unexpected turn. China, 1935. The ghost of a young woman watches her own funeral. While she lived, Song Leiyin was trapped between passion and obedience to her family. Now that she's a ghost, Leiyin must discover how she can atone for the death of her lover or remain trapped forever on this earth. Accompanied by her three souls—stern and scholarly yang; impulsive, romantic yin; and wise, shining hun, Leiyin delves back in time to review her life and sees the spoiled and privileged teenager she once was. But when she learns what must be done to release her into the afterlife, she also realizes the time for making amends is shorter than she thought. 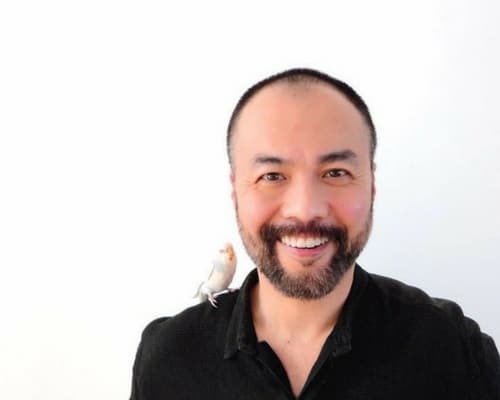 Want news about the next book? Currently in editing, my new novel is based upon a chapter in Chinese history unknown to most people. It's inspired by family history and I can't tell you how much the story means to me and how exciting it is to see it all come together. 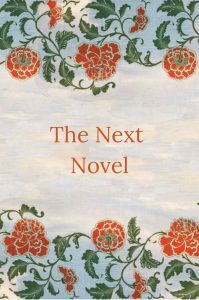 Sign up for my newsletter and be among the first to get more descriptions and dates for (the yet-untitled) Novel Number Three. 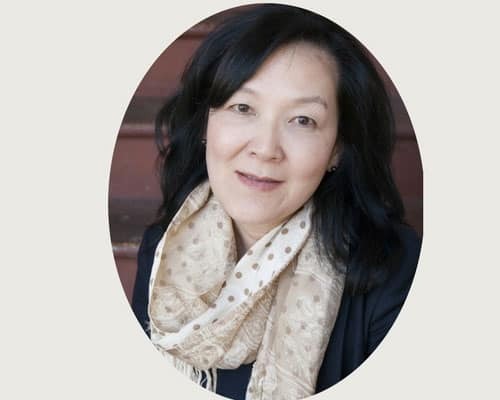 J anie Chang draws upon family history for her novels, incorporating tales of life in China before the Second World War and legends about ancestors who encountered dragons, ghosts, and immortals. S ocial media. Sigh. Yes, I'm active on Facebook, check in regularly to Twitter, fallen behind on Pinterest and only just gave up my Blackberry so struggling to learn Instagram on my new Android phone. Follow at your peril. But if you only want to be bothered by the Really Big News, just sign up to my Newsletter. So proud to be nominated for this award alongside other wonderful Canadian writers. I know it's an international award, but we Canadians like to stick together. When I scored a signed (!) 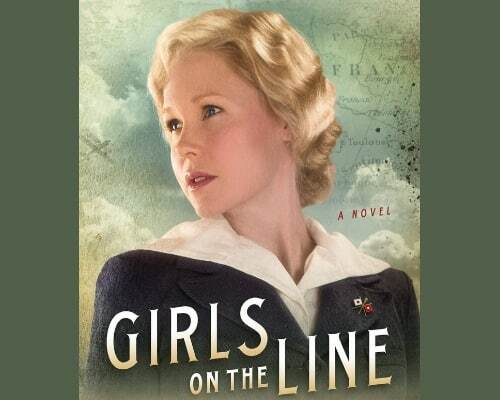 copy of Aimie K. Runyan’s latest novel GIRLS ON THE LINE it felt like hitting jackpot. Set in World War I, the novel is about the “Hello Girls”, American women sent to work in the field as telephone operators for the US Army Signal Corps. I have so many life experiences now that I didn’t have when I was 18 or 28 or 38. I’m never going to run out of material and can be choosy in what I decide to write about so that it’s the best, most original, most memorable thing I can make it. And it’s all because of those decades of life experience.